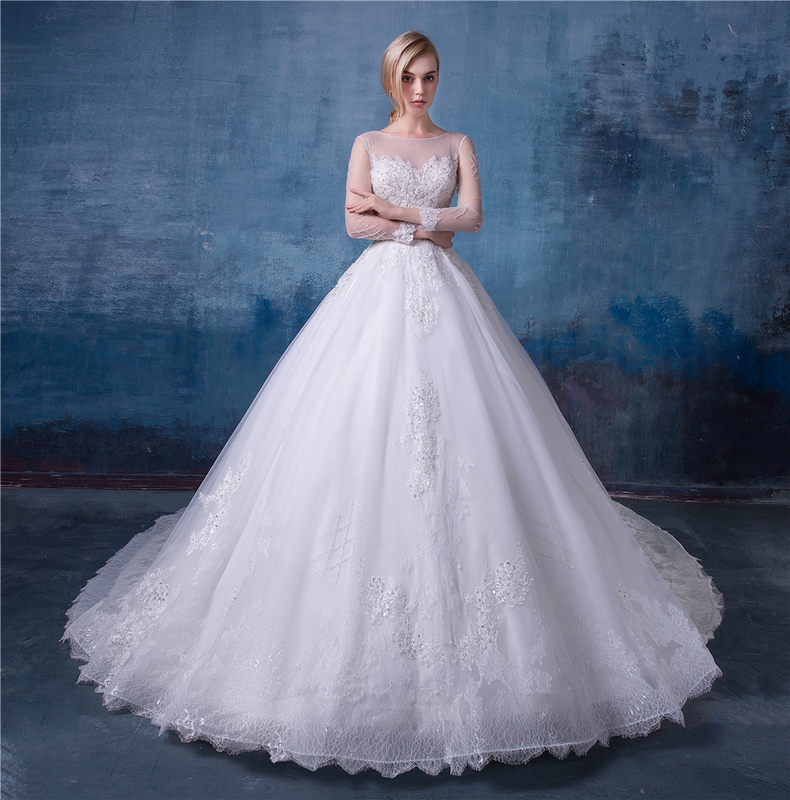 Find A-Line Wedding Dress, Beach Wedding Dresses , Wedding Gowns on Industry Directory, Reliable Manufacturer/Supplier/Factory from China. 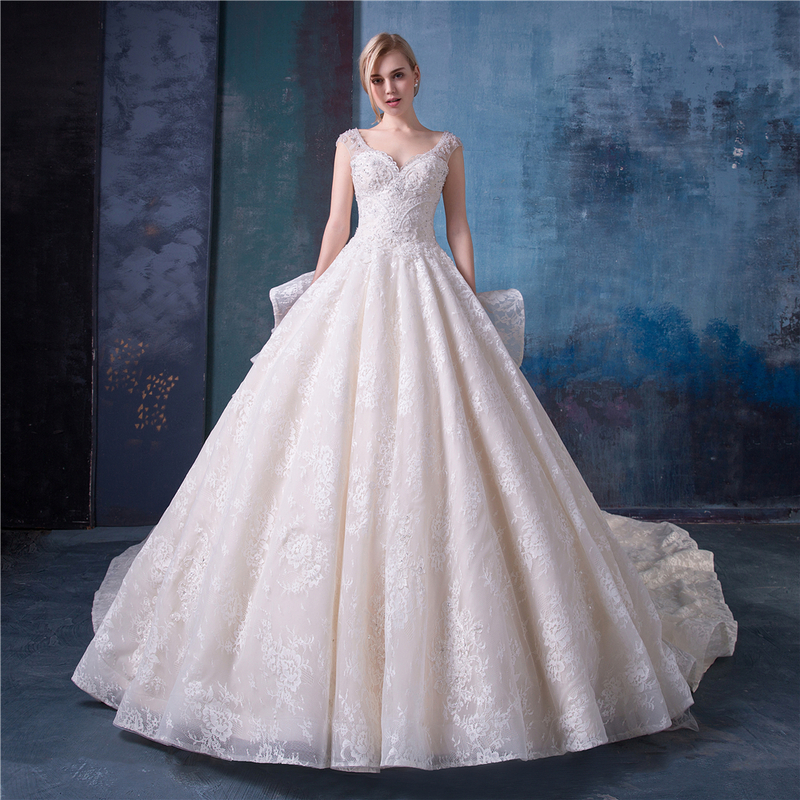 We are specialize in designing and manufacturing wedding dresses, Evening Dresses, Cocktail Dresses, bridesmaid dresses more than ten years .Our factory is located in Zhongshan city (Guangdong) with 2000 square meters area including workshop & office building, and more than 50 workey delivery to achieve a mutual benefit and win-win business! 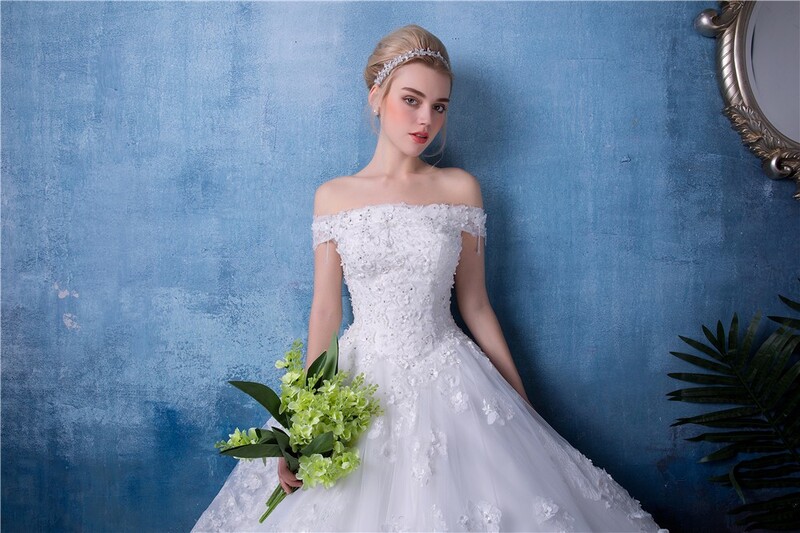 We have four wedding botiques in China lay in adjusted proportions, gorgeous decorations, elegant cut and strict abservance of quality and service. Our wedding dresses are also exported to many countries and regions, including Europe, America, East Asia, Russia and etc. At BAIYI you can find the trendiest and exclusive wedding dresses collections. Wedding dresses made by BAIYI will become an embodiment of a dream for any bridal. As a fast-growing company, we will continue to provide our customers with high quality produces, outstanding customer service, and reliable, speedy delivery to achieve a mutual benefit and win-win business! We sincerely hope that we will have the pleasure to establish business relationships with new friends as well as we keep long-term cooperation with our customers from all over the world. We always use the best fabrics and materials for every wedding dress. And our workers careful in every detail in the whole production process. Becuse of rich experience in production and efficient management, we can provide our customers more competitve price with fast delivery. 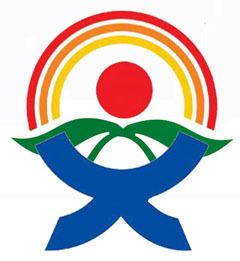 We have own excellent designer team, so we can offer customized service. Thoughful 24-hour online service and reliable after-sales service. A: The MOQ is 1 pc if dress have a stock. We can accept the mix order. Q:What is the payment method? Q:What is the payment terms? A: For small amount payment need full payment before production, 30% to 50% deposit for large amount orders. A: Usually 15-25 days after confirm payment, depend on the designs and quantity. Q:Do you accept customized order? Do I need to pay you extra cost for it? A:Of course, welcome your designs. You can show us the pictures,you’d better send us your sample dresses for big order. Customized service will not cost you extra charge,it usually take 15-20 days to finish the sampling,willdepend on the design and materials. Contact us if you need more details on Wedding Dress Bridal Gown. 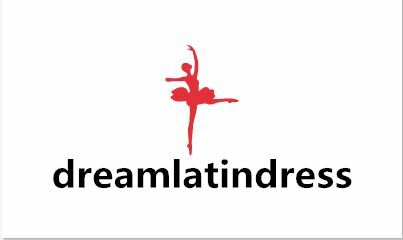 We are ready to answer your questions on packaging, logistics, certification or any other aspects about Wedding Dress Bridal Gown、Wedding Dress Bridal Gown. If these products fail to match your need, please contact us and we would like to provide relevant information.